Our goal at Cruise Fever is simple, to help you have the best cruise vacation possible. With that being said, here are the biggest mistakes people make when taking a cruise on a Carnival Cruise Line cruise ship. Not Purchasing FTTF – What’s FTTF? Faster to the Fun lets you skip lines during your cruise for a small fee. You receive priority boarding, priority tender tickets, priority disembarkation, a priority line at guest services, and your cabin is ready as soon as you board the ship. Life is too short to wait in lines while on vacation. 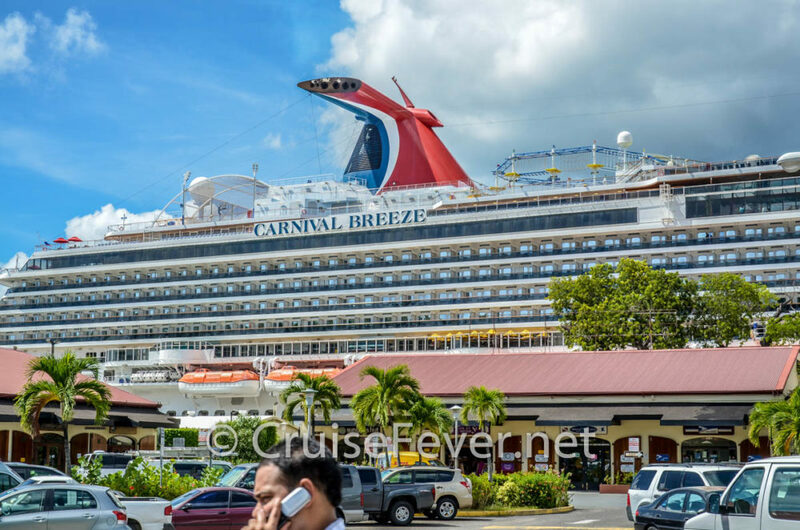 The post 13 Biggest Mistakes Made by Carnival Cruise Passengers appeared first on Cruise Fever.